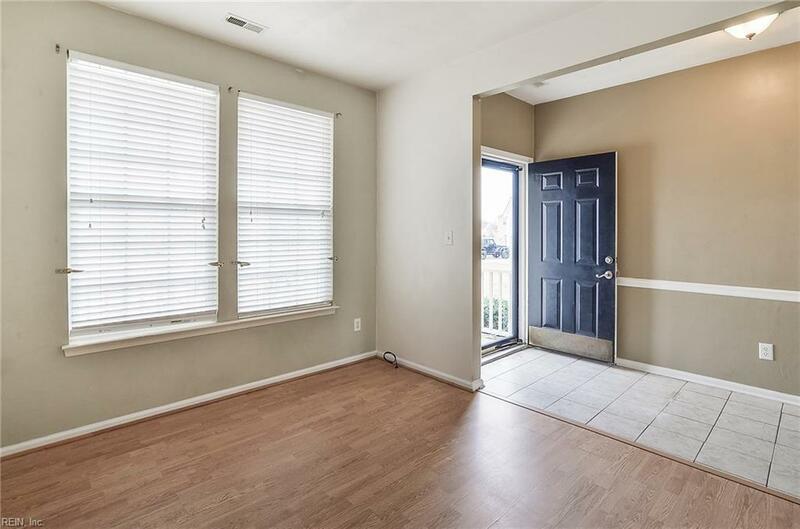 109 Quail Run Ct, Suffolk, VA 23434 (#10233985) :: Abbitt Realty Co. 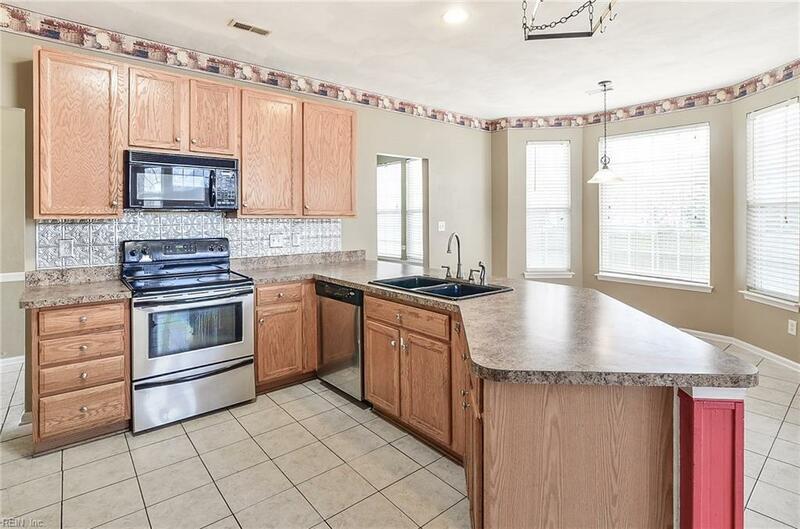 Awesome opportunity to own this 4 bedroom rancher for below market value. Offers first floor master bedroom with Roman bath tub and shower stall; 9 ft ceilings, a formal living room, a formal dining room overlooking the back yard, a family room w/gas fireplace & vaulted ceilings, a light & bright eat-in kitchen that also overlooks a huge back yard, and wood deck. The 4th bedroom is a huge 400 sq. ft. room that could also be used as a media center, gaming room, etc. Natural gas heating to keep warm all winter long! There's a beautiful above ground pool with custom wrap around deck, detached storage shed, and play set, that all conveys with this sale. 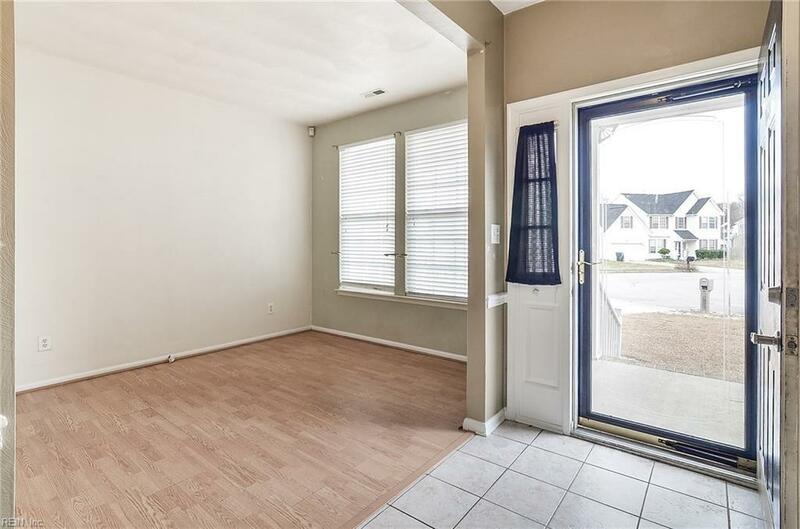 This home is centrally located and is only 10-20 minutes from all bases and hospitals. 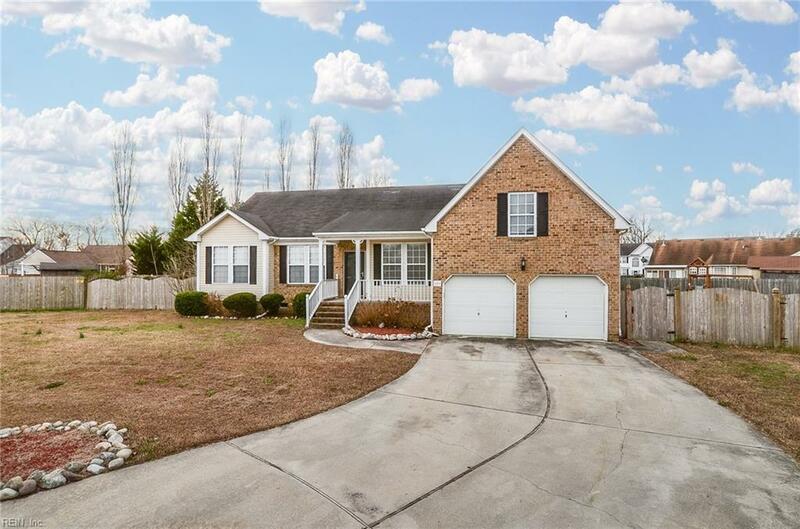 This is a short sale being negotiated by a seasoned listing agent and professional local attorneys so if you can entertain a 60-80 day closing, and you want to save tens-of thousands on a great deal, then come make this home yours today!